This is a tribute to Escape From The Planet of The Apes! 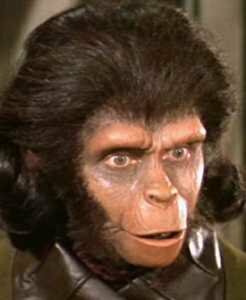 Zira may be the smart Ape of the group, but she’s really no match against someone like Zero. 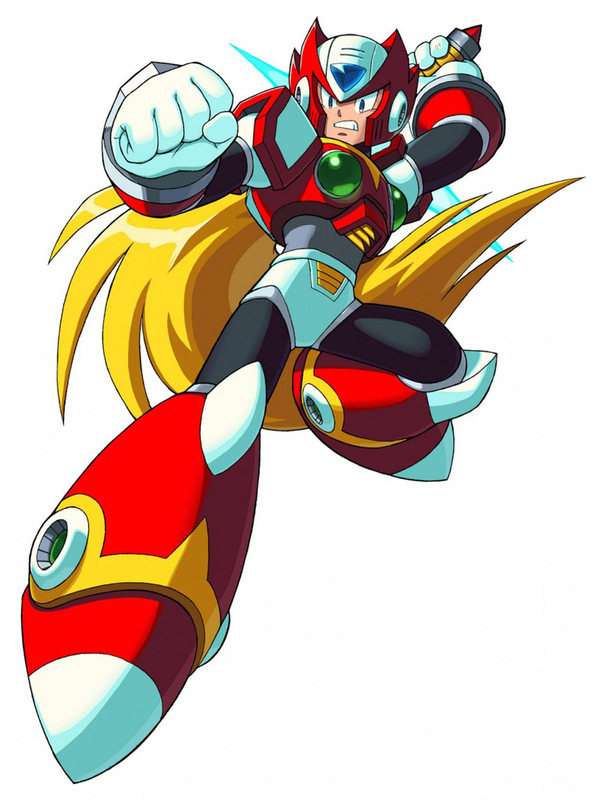 Zero’s an S Rank Maverick Hunter and he has many abilities. A simple flame slash would be enough to defeat Zira and earn Zero a nice spot on the rankings. Zero wins. This entry was posted in Battles, Tribute Battles, Zero Battles, Zira Battles and tagged Zero, Zira by dreager1. Bookmark the permalink.